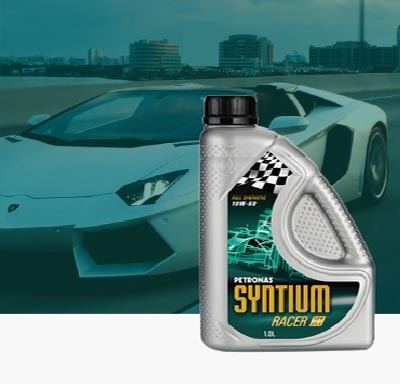 Petronas offer a complete range of Automotive Lubricants suitable for high performance sports cars to regular passenger vehicles and older cars. The majority of products carry the latest Manufacturer Approvals including the likes of Mercedes AMG, BMW, AUDI ,VW, FIAT. In general the higher the number i.e. 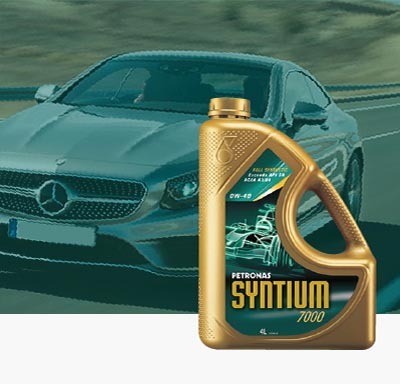 Syntium 7000 the higher the specification but to assist you with finding the correct oil we have a link to a look-up website to ensure that you order the correct oil for your vehicle. A high quality synthetic based lubricant, particularly recommended for use in warm conditions. A high quality synthetic lubricant, formulated with modern technology developed for F1. A fuel economy synthetic lubricant. It protects the engine in all climate conditions. A low SAPS synthetic lubricant. 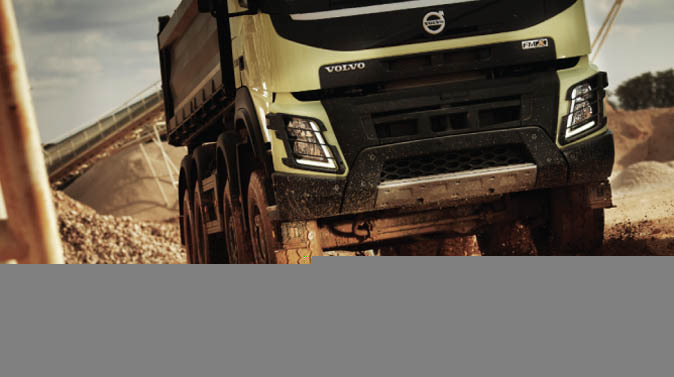 It provides improved fuel economy and protects the engine in all climate conditions. 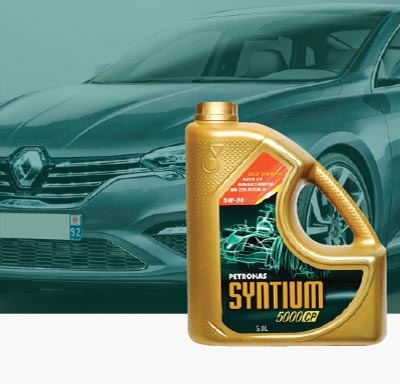 A fully synthetic new generation lubricant with fuel economy characteristics, formulated specifically for Ford and Renault. 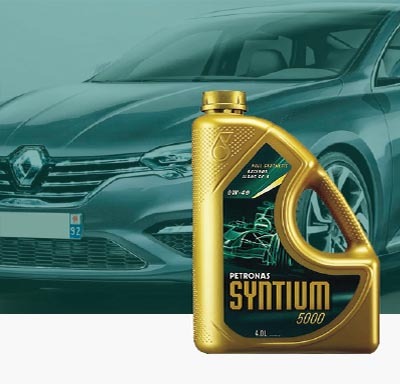 A fully synthetic lubricant with fuel economy characteristics, designed specifically for Renault engines with particulate filters. 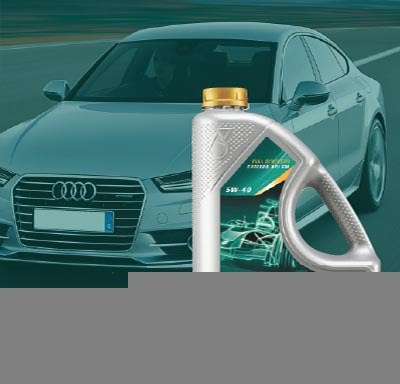 Fully synthetic lubricant with fuel economy characteristics that protect the engine and exhaust systems ensuring constant engine performance. 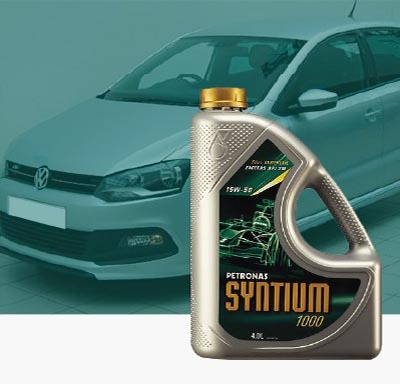 Fully synthetic lubricant with fuel economy and low SAPS technology. It provides protection for engines and lengthens the life of exhaust system fitted with DPF or TWC. 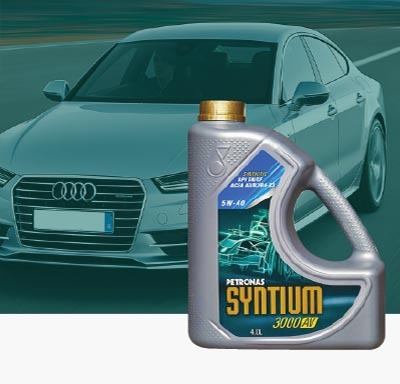 A fully synthetic lubricant with high fuel economy characteristics and low SAPS technology. It protects the engine under the most extreme driving conditions. 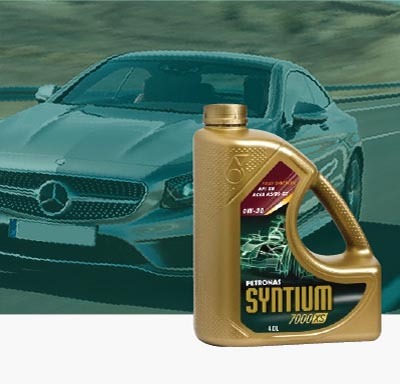 A fully synthetic lubricant capable of offering extreme fuel economy and low SAPS technology, without compromising engine reliability and protection. 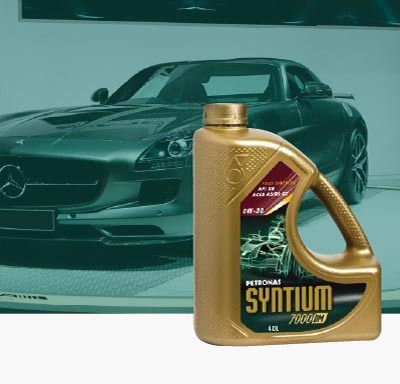 A fully synthetic lubricant capable of offering extreme fuel economy and low SAPS technology, developed specifically for Mercedes engines. 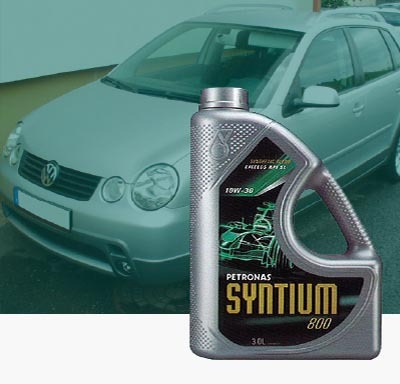 Developed as a result of PETRONAS’ wide experience in F1 and high level motorsport competitions. The perfect lubricant for high-powered sports cars.